Businesses have plenty of options when it comes to migrating large portions of their infrastructure to off-site hosts. According to Research and Markets, the colocation and managed hosting market is projected to reach a value of $47.2 billion by 2018. It’s important that these companies not only know what’s available, but also what will work best for their unique needs. One misconception about dedicated server hosting is that it usurps control from the client, that having an expert service provider looking after their hardware limits their accessibility and control. The second portion of this statement doesn’t sound so bad – what’s so terrible about having an experienced, knowledgeable team taking care of maintenance and security? As for the first – it’s more of a half-truth than anything. Access and control will largely depend on the provider and type of service chosen. For instance, a managed dedicated server comes with a full range of vendor support. Even still, the client has complete control of resource usage as well as the platforms, applications or solutions hosted there. In many cases, clients have more accessibility and management capabilities than they thought, and the provider’s support helps free up time for the internal IT team. This misconception goes hand-in-hand with the prior. Not only are today’s dedicated hosting plans customizable and fully accessible to the client, but this approach often provides a higher level of quality support than any other environment. Because resources are dedicated to a single user, as opposed to being divvied up between organizations in a shared environment, clients always have access to the support they need. This is crucial for organizations that host critical real-time applications or customer-facing platforms. Without it, employees may be left without access to the platforms they need to be productive; consumers may lose access to the resources they need to connect with the business. Additionally, some consumers view dedicated servers as inherently less redundant than cloud servers. However, when built the right way, with failover destinations available, dedicated infrastructure can be just as highly available, if not moreso, than cloud deployments. With dedicated resources in place, businesses can expect top-notch reliability and can rest easy knowing their solutions will always be available. Having a dedicated server can be a considerable asset for a company, particularly when it comes to accessibility and reliability. This option is definitely an investment – there’s no mistake there. However, the benefits outweigh the costs – depending on the hosting provider. Thankfully, today’s providers typically offer a range of different plans and prices that can suit any need. Hostway has a number of options when it comes to dedicated server hosting – from starter packs to general purpose and high utilization. 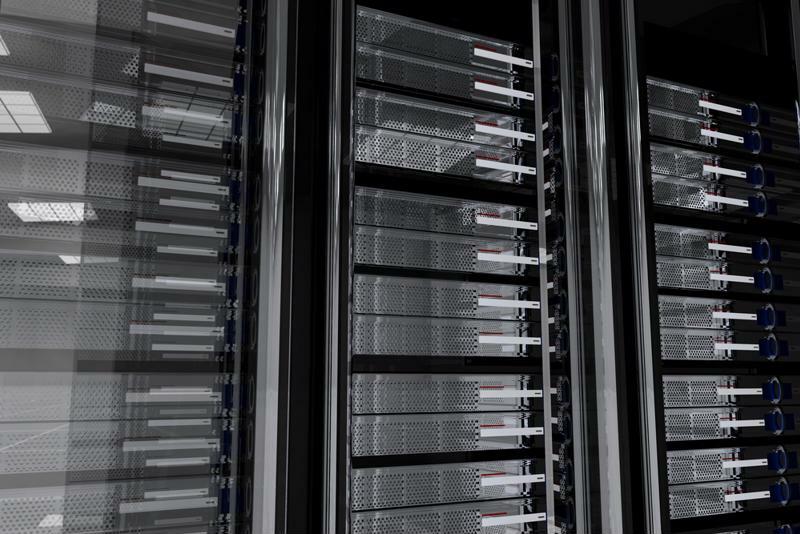 And if these don’t fit the bill, our team of Dedicated Server Specialists can create a custom solution aligned with your business’s unique needs. To find out more about dedicated server hosting, contact Hostway today.